I thought that the vegan frosting would melt too quickly or wouldn’t get thick enough to pipe. 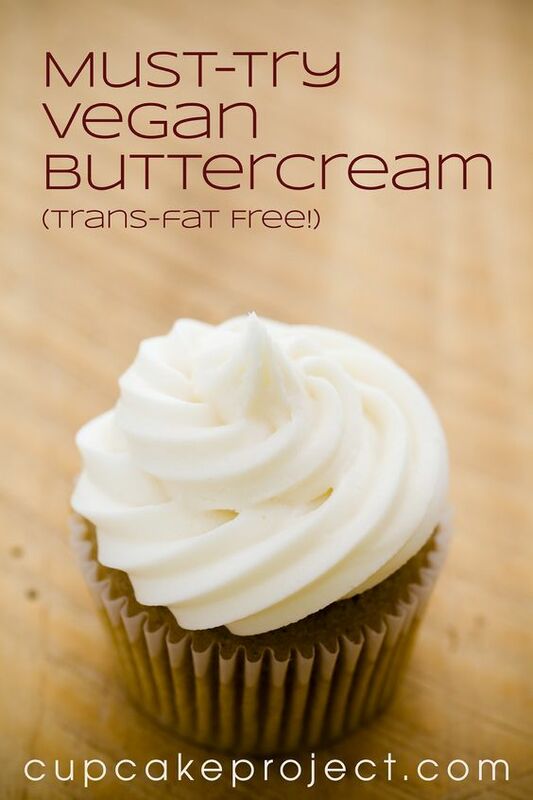 This vegan frosting far surpassed my wildest expectations. It held its shape like a champ and it only started to melt after I left it out on my counter for two days (my house is 68 degrees F – if yours is hotter, you may need to refrigerate the frosted cupcakes).